After making its debut on Yoyo TV this month, eOne’s preschool property will hit toy shelves across the country this fall. Entertainment One (eOne) is taking its preschool superhero property PJ Masks to Taiwan. The series hit screens across the country this month through broadcast partner Yoyo TV, and consumer products are set to launch in late September. 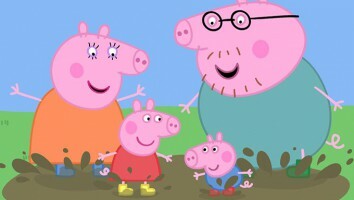 Taiwan-based Eastern Broadcasting’s cable channel Yoyo TV is also home to eOne’s Peppa Pig, and the studio’s Ben & Holly’s Little Kingdom will join the channel’s lineup in October. PJ Masks’ consumer products launch in the territory will kick off with a range from master global toy partner Just Play. 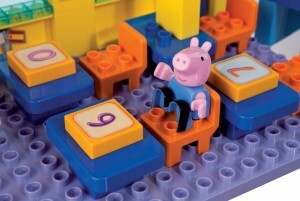 The first toy range, distributed by Pro & Pacific, will debut exclusively at Toys “R” Us stores across Taiwan next month. In early 2018, additional products across key categories will be added to the mix. 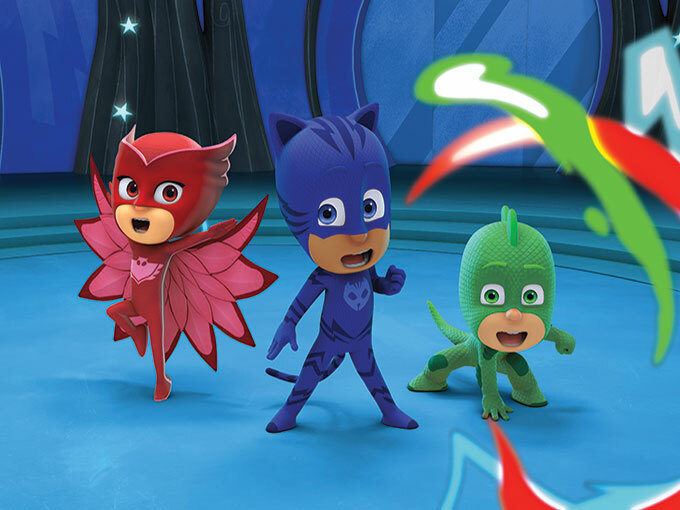 eOne recently expanded PJ Masks’ presence in Australia with free-to-air broadcast partner ABC Kids. Additionally, new products launched this month from licensing partners like Parragon Publishing (story, color and activity books), Amscan (partyware), MJM (puzzles and games), Caprice Australia (apparel and sleepwear), Rubies’ Deerfield (dress-up) and Zak Australia (lunchware). 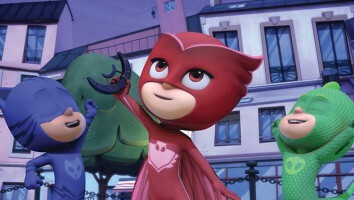 The expansions come as PJ Masks continues to boost eOne’s bottom line. The global independent studio saw its sales climb 35% to US$1.4 billion in fiscal 2017, driven in large part by PJ Masks’ strong performance. In fact, revenue for the property increased by more than 500% from US$2.9 million to US$17.5 million year over year. The show’s second season is currently in production with France’s Frog Box, and new episodes are set to be completed in fall 2018.